2 boards of temporary tattoos in the Old School style! 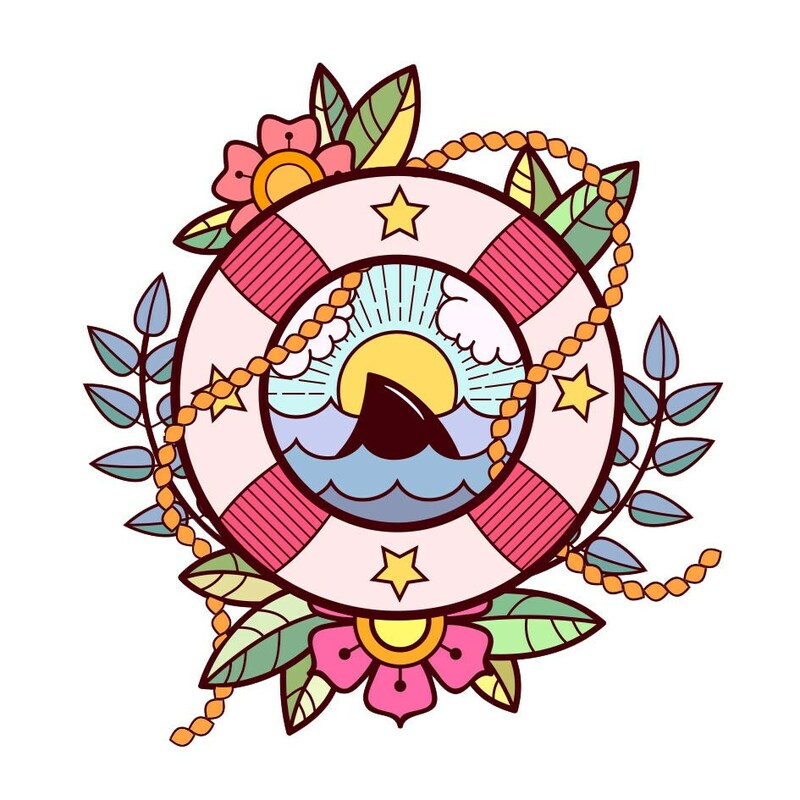 You can find on these boards a tattoo representing a safety buoy and colorful flower ! Super :) Et livraison très rapide, merci !